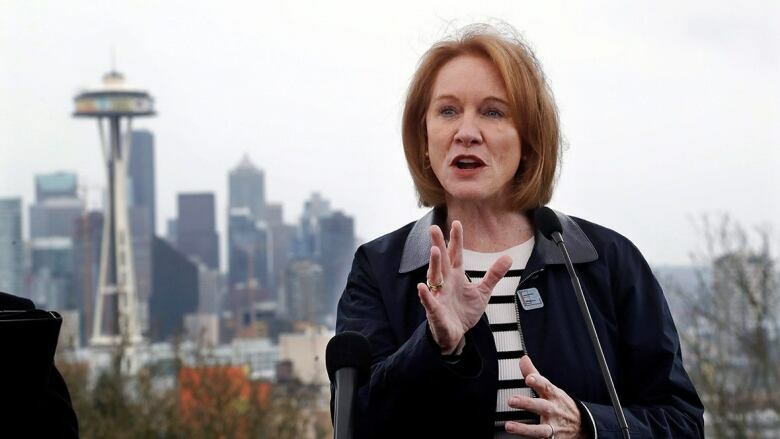 Commissioner Gary Bettman said Tuesday the Board of Governors' executive committee recommended proceeding with Seattle's expansion application, with an eye on voting to approve the league's 32nd franchise in December. The NHL is moving forward with plans to expand to Seattle. The recommendation came a few hours after key stakeholders presented their case to the committee and hit it off enough that Seattle could be awarded the league's 32nd team two months from now.